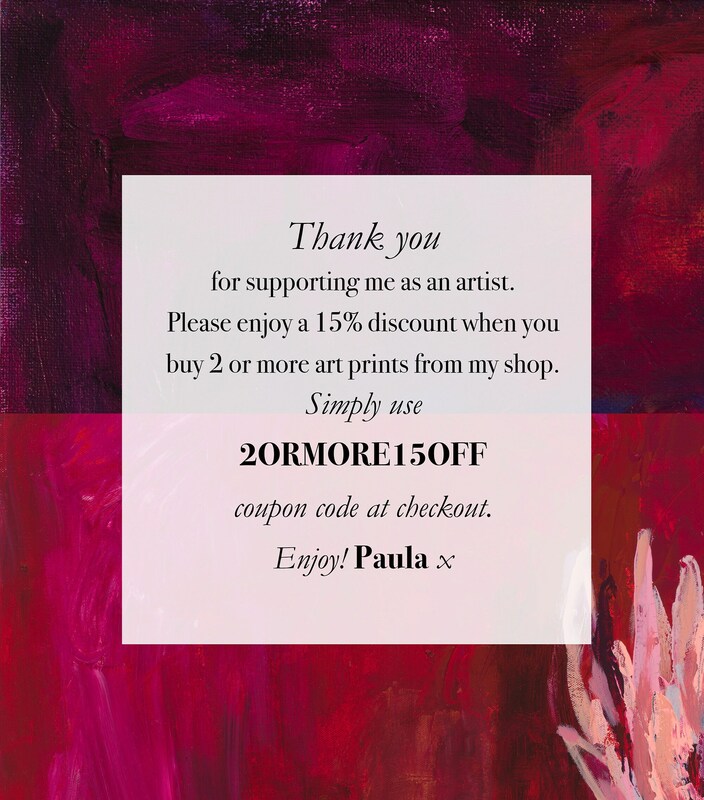 This listing is for a limited edition print of an original oil on canvas painting created by myself, Paula Mills. 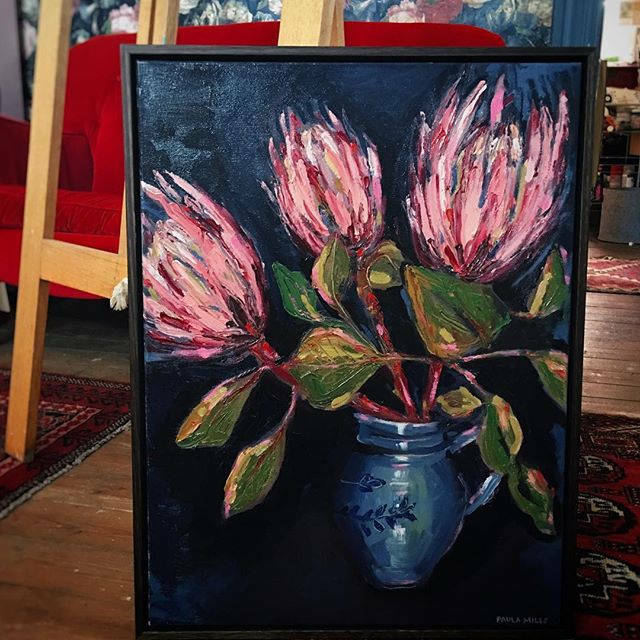 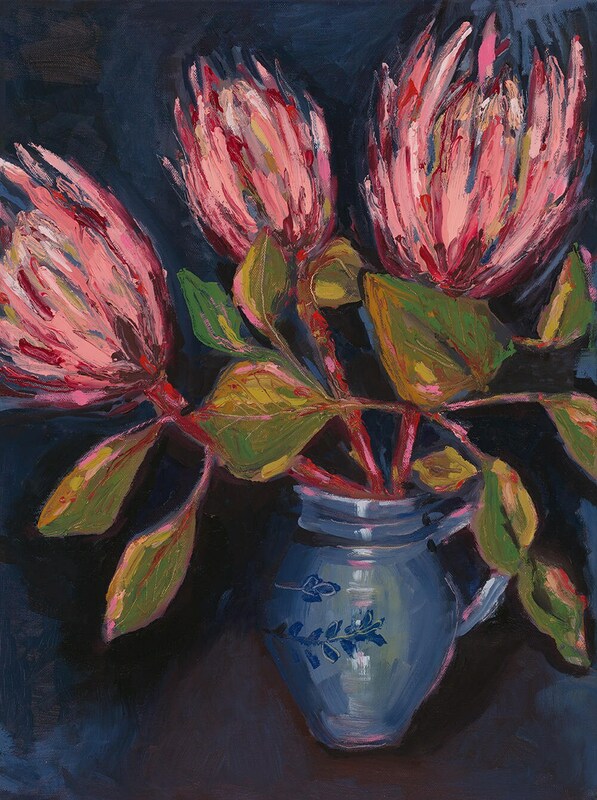 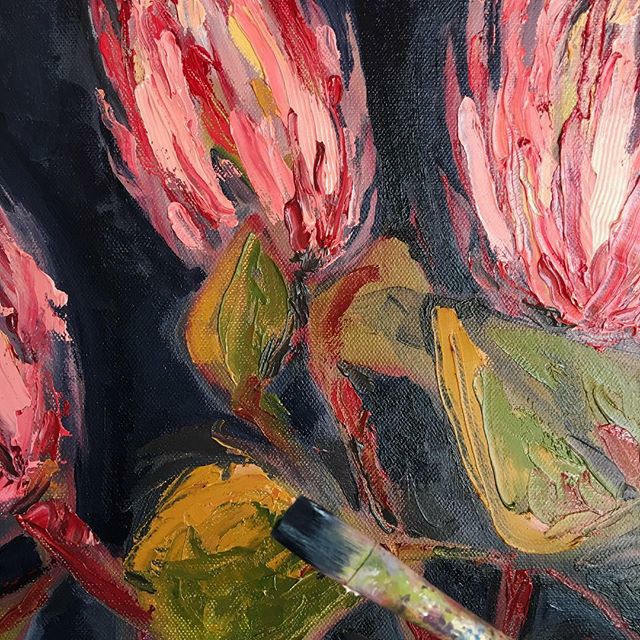 It is of a beautiful King Protea, which is the national flower of South Africa and also very popular in Australia. 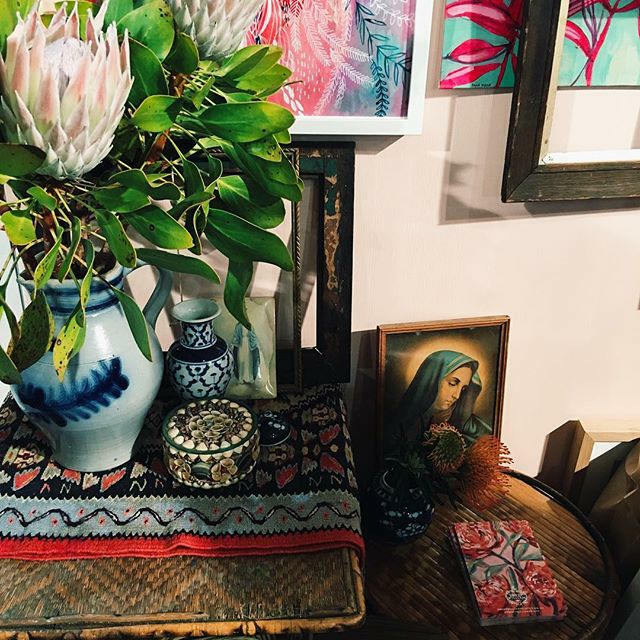 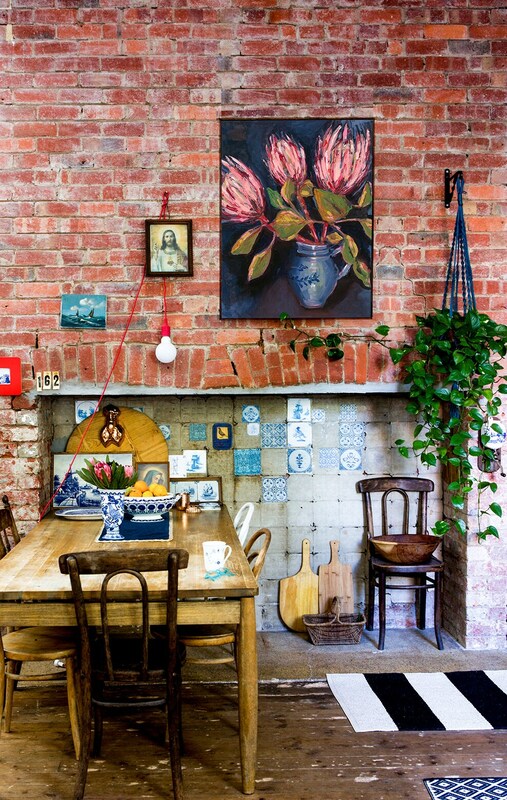 Proteas are strong, beautiful, majestic flowers, worth honoring and celebrating in your home. 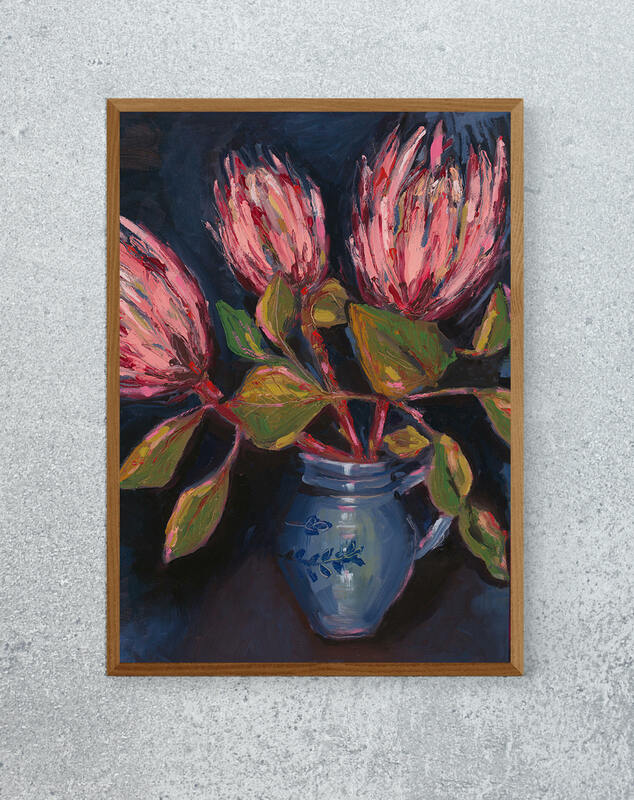 All limited edition art prints are hand-signed, numbered and dated by me, the artist, for authenticity.